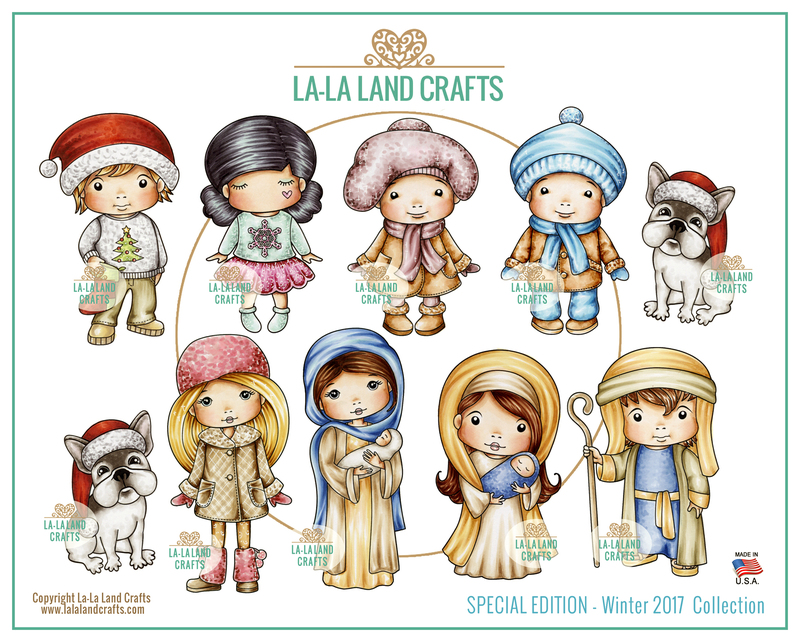 This stamp set measures approximately 8" x 10" and includes 10 minis from the Winter 2017 Release. NEW! Stamps are now cut apart and are on the plastic sheet for easy storage! You will receive 45 points when you buy this item.